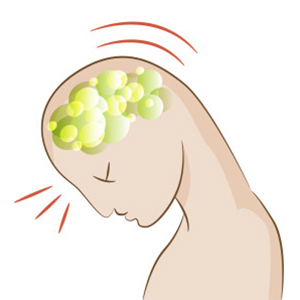 Rest and recovery: patients with concussions often need to rest their brain and body during the recovery process. This includes a personalized and closely monitored program to limit physical, thinking, and remembering activities to avoid symptoms getting worse. Proper sleep hygiene (sleep habits) are also very important and our specialists can help with education to help concussion patients get a better night’s rest. Restoring strength and endurance: rest can quickly lead to deconditioning of your body or in other words, the rest and recovery after a concussion means you will “get out of shape”. Our trained clinicians will prescribe a graded neuromuscular and endurance training program to help you get back to daily activities and/or sporting events. Return to Sport and Your Normal Daily Activities: it’s important to add the appropriate level of exercises and functional activities gradually because too much stimulation may cause the symptoms to TEMPORARILY worsen.